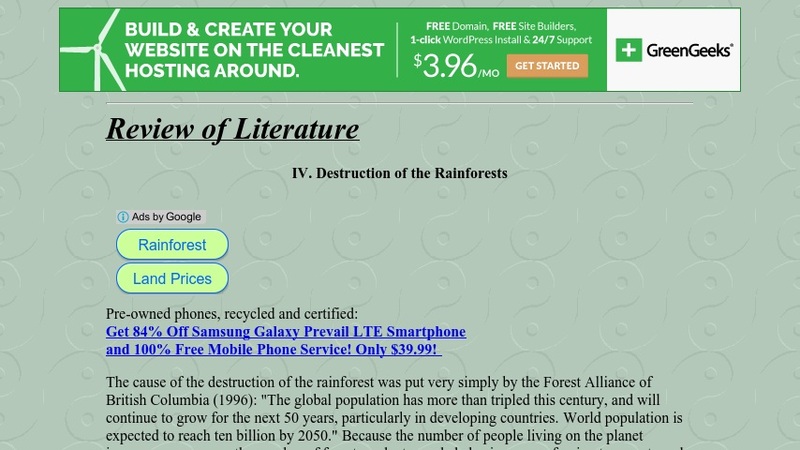 This document discusses the loss of rainforest in South and Central America. Topics include the rate of disappearance and the primary causes. Links to conservation- and rainforest-related charitable sites are included.